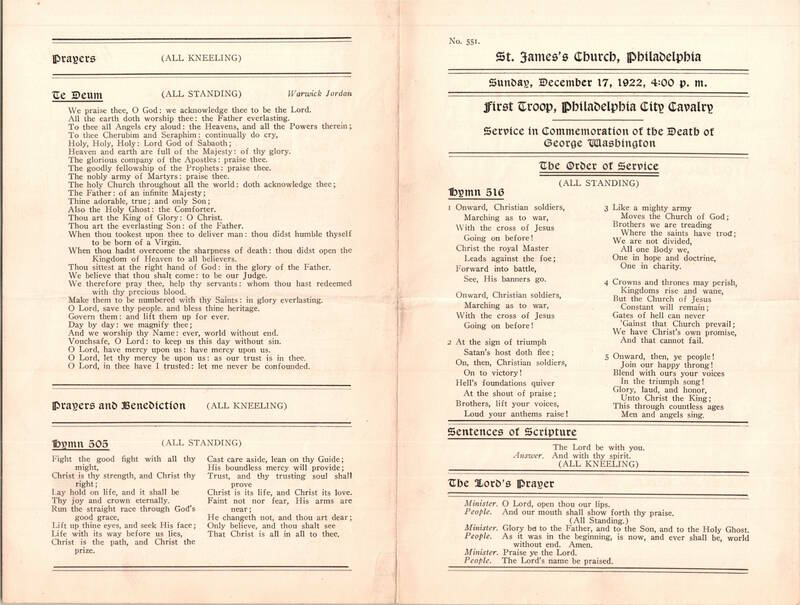 This entry was posted in St. James's Church (Philadelphia) and tagged Archives of the Diocese of Pennsylvania, Center City, John C. H. Mockridge, Rittenhouse Square on January 13, 2019 by mjk38. 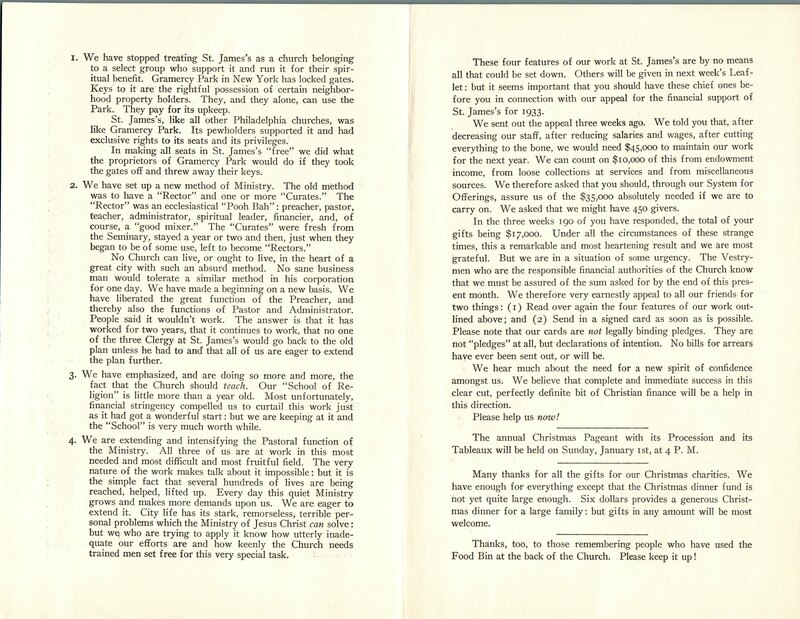 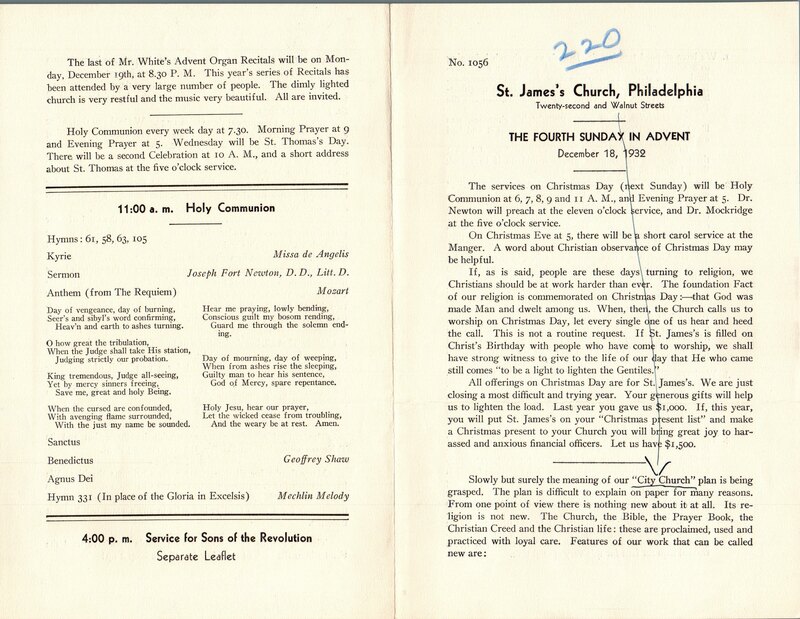 This entry was posted in St. James's Church (Philadelphia) and tagged Archives of the Diocese of Pennsylvania, Benjamin R. Priest, Center City, John C. H. Mockridge, Rittenhouse Square on December 2, 2017 by mjk38. 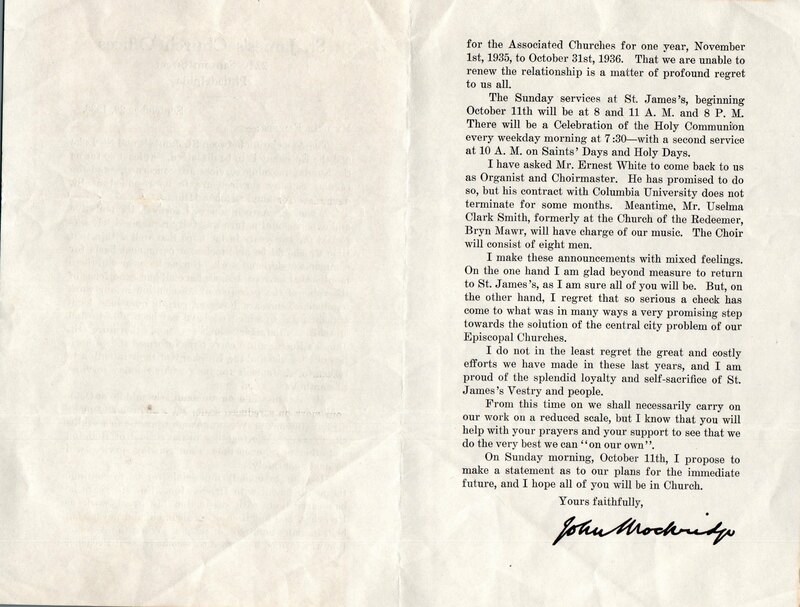 This entry was posted in St. James's Church (Philadelphia) and tagged Archives of the Diocese of Pennsylvania, Center City, John C. H. Mockridge, Rittenhouse Square on August 8, 2017 by mjk38. 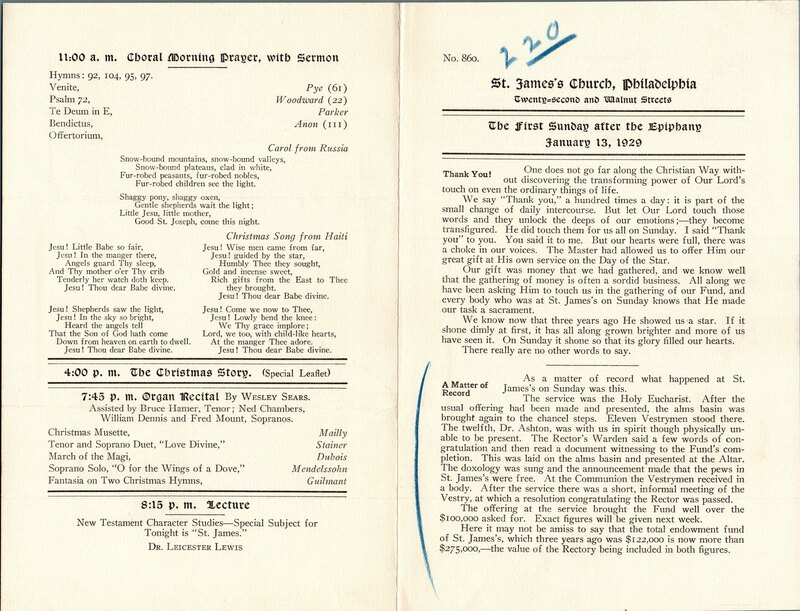 This entry was posted in St. James's Church (Philadelphia) and tagged Archives of the Diocese of Pennsylvania, Center City, John C. H. Mockridge, Rittenhouse Square on July 17, 2017 by mjk38. 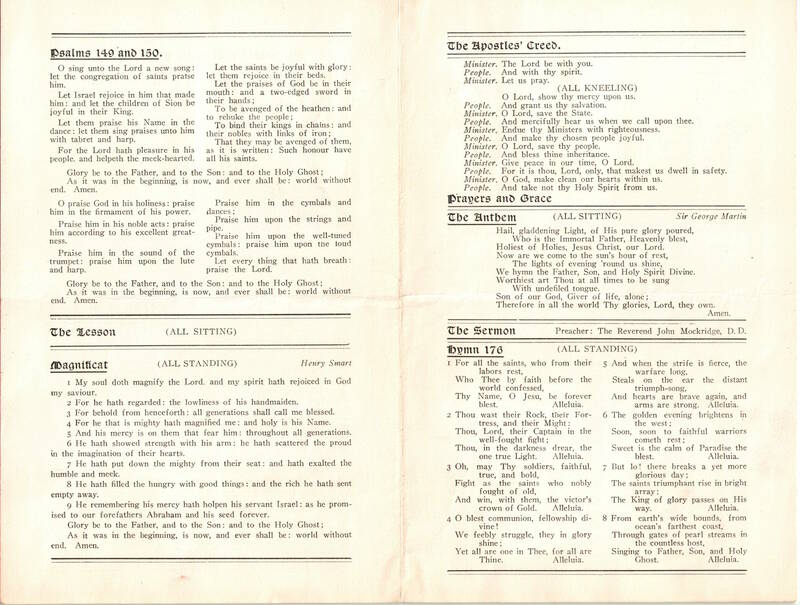 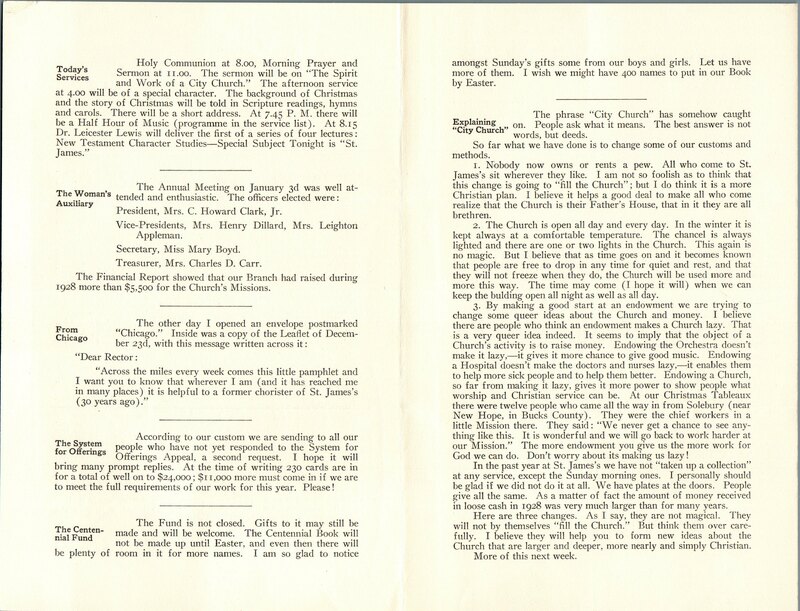 This entry was posted in St. James's Church (Philadelphia) and tagged Center City, First Troop Philadelphia City Calvary, George Washington, John C. H. Mockridge, Rittenhouse Square on April 28, 2017 by mjk38. 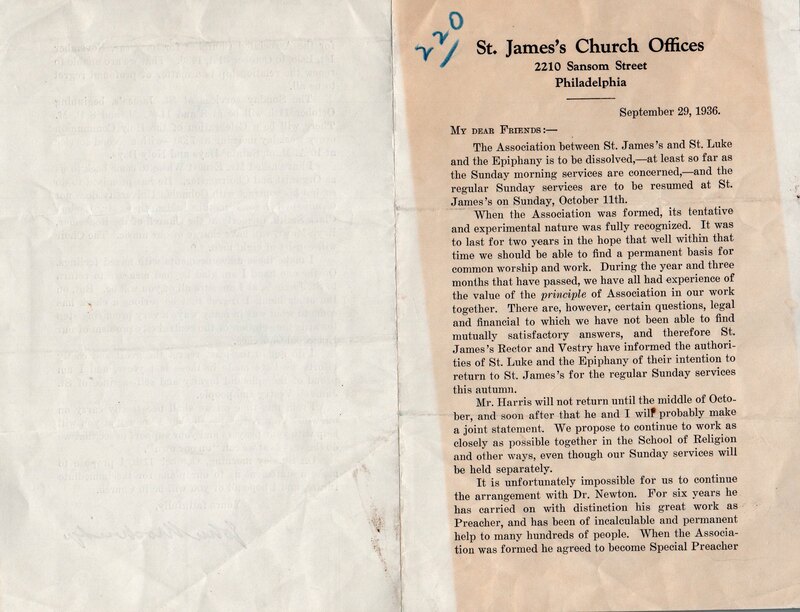 This entry was posted in St. James's Church (Philadelphia) and tagged Archives of the Diocese of Pennsylvania, Center City, John C. H. Mockridge on November 8, 2016 by mjk38.